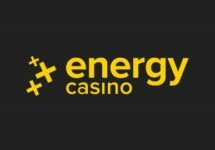 Energy Casino – “Short’n Sweet” Tournaments! Need some booster to get through all the excitement? Not to worry, you can claim their 50% Weekly Reload Bonus, up to €50, to bump-up your balance for an extended play time plus earn double loyalty points when spinning on Rich Castle. Just launched this week! 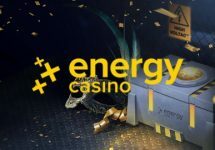 Enjoy awesome daily express tournaments at Energy Casino and compete against your fellow players for the highest equalized win on a single spin, irrespective of the bet size, hence, making it fair to low and high rollers alike. 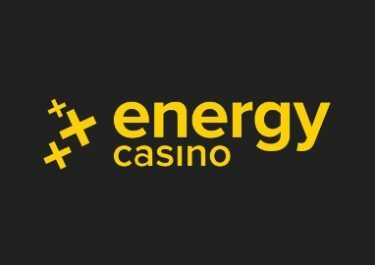 TOP30 will win Super Spins prizes. 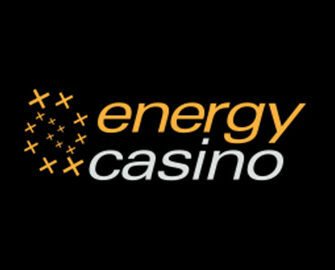 Tournament Period: daily between 12:00 – 14:59 CET. A Live Leader board is visible on screen when playing on any of the selected slots. Selected Games: Joker Pro™, Wild Wild West: The Great Train Heist, Twin Spin, Aloha! Cluster Pays, Divine Fortune, Lord of the Ocean, Sizzling Hot Deluxe, Faust, Sorceress, Big Bad Wolf, Jungle Jim, Royal Crown, Star Fortune, Energy Fruits, Rich Castle, Fresh Fortune, Magic Mirror Deluxe II, Ramses Book, Magic Fruits, Fenix Play 27, Sizzling Stars, Jack on Hold, Irish Charm, Wild Wild Spin.